AFTER running the club for two spells totalling more than 30 years Doug Ellis’ name is synonymous with Aston Villa but the former chairman also played a major role in establishing the women’s side. 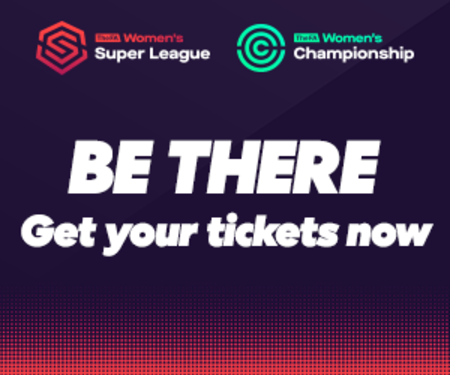 Next year Aston Villa Ladies will compete in the second tier of the newly-expanded Women’s Super League, with BT Sport screening live matches and highlights of the competition weekly. 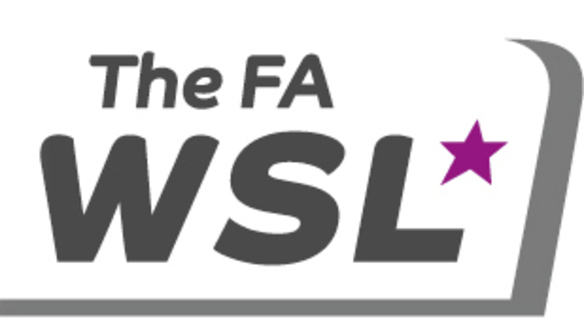 It is all a far cry from 1973 when the side were formed as Solihull FC, before taking on the name of Villa Aztecs in 1989, eventually being licensed by Aston Villa as their official women’s side in 1996. Villa began funding the women’s side in 2004 before taking full control of it in 2007, with the club’s progress culminating with them winning the FA Women’s Premier League Cup for the first time in May of this year. And according to women’s general manager Martin Harrison it was their chairman Steve Fisher’s friendship with his Aston Villa counterpart – Ellis – that greased the wheels. “Steve Fisher was very influential in getting Aston Villa involved,” said Harrison. “He knew the chairman, Doug Ellis, and got in touch with him. He would have regular meetings with him and it was him who he was able to persuade to get some financial backing for the club. “Once they came under the Aston Villa banner it became more of a joined-up approach – it was a change in philosophy. With the agreement in place between Aston Villa and the women’s side, Ellis stepped down after selling to Randy Lerner in 2006 and the American has continued the commitment to the women’s game. Fisher surrendered his post in 2007, as the professional era got underway, but his legacy was already cemented in the club’s thriving youth section. Harrison admitted the records books are rather sparse from the Solihull FC days but with a wave of home-grown players breaking through he is confident there will be much to write about in the future. 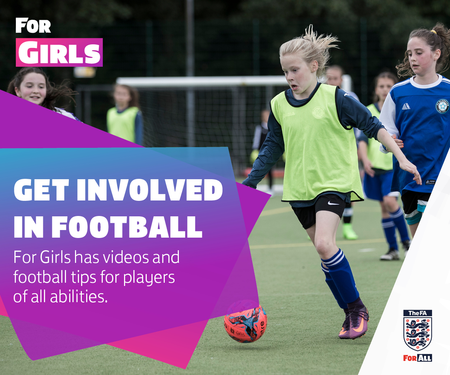 He added: “There were various different people in charge – someone whose daughter plays would take charge and when she stopped they would move on. “They got relegated in 1999 and then got promoted in 2000 and again they got relegated after one season. “They won promotion from the Northern Division in the 2010-11 season, back to the National Division and then finished third. “There was a focus on starting from the bottom and that is the main philosophy of the club. The majority of the squad has come through the centre of excellence – from the first team there are 14. And the man charged with leading Aston Villa Ladies forward in the new era is manager Joe Hunt, who has been deeply involved in the club for almost a decade – mentoring the next generation. “Joe is also the football development manager at the club and he is first team manager of the ladies, which he took on at the beginning of last season,” added Harrison.